Chris O’Leary and his band performing at the Blues Bash. Chris O’Leary band member feeling the music. 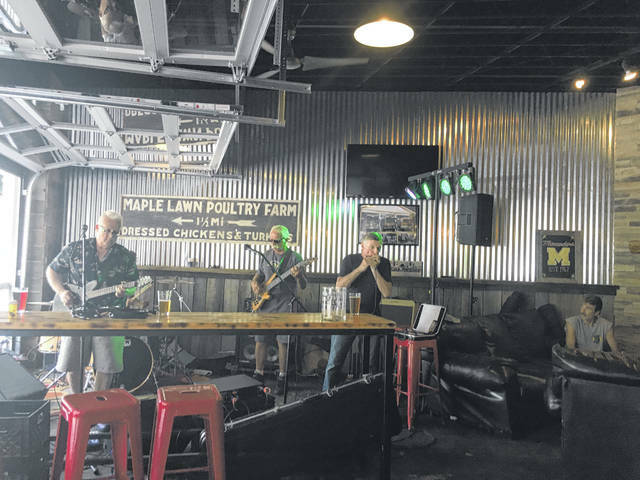 The Maple Lawn Brewery had a line-up of performers throughout the day on Saturday. Music gets in the soul and makes people want to dance. Rattlesnake Shake band member feeling the music. Rattlesnake Shake performing at the Blues Bash. 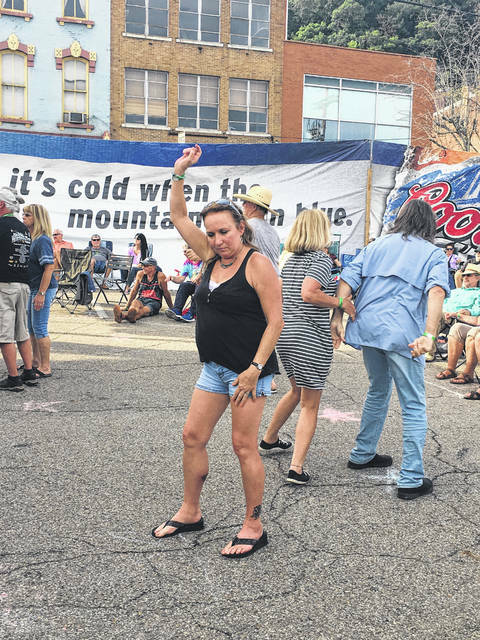 Blues Bash goers could lounge in their chairs to enjoy the music or stand and dance among friends. Many boats gathered around to enjoy the music of the Blues Bash from the river. The Bernie Nau Trio performing at the Blues Bash. The Bernie Nau Trio performs for Jazz Night at the Court Street Grill each Thursday. 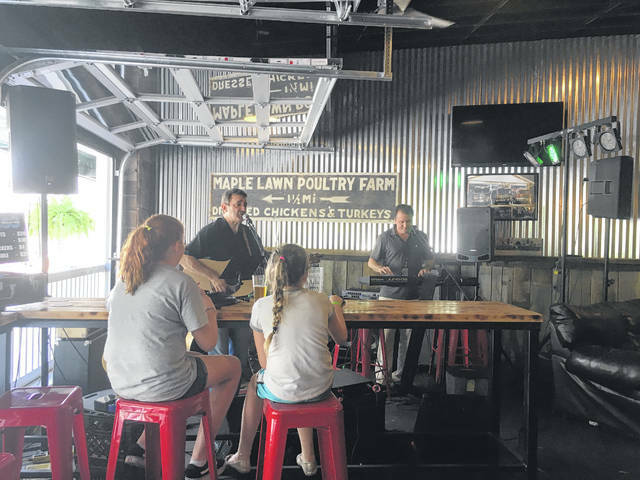 Several people gathered into the Maple Lawn Brewery to enjoy some indoor performances. Shouts and Whispers performing at the Blues Bash. 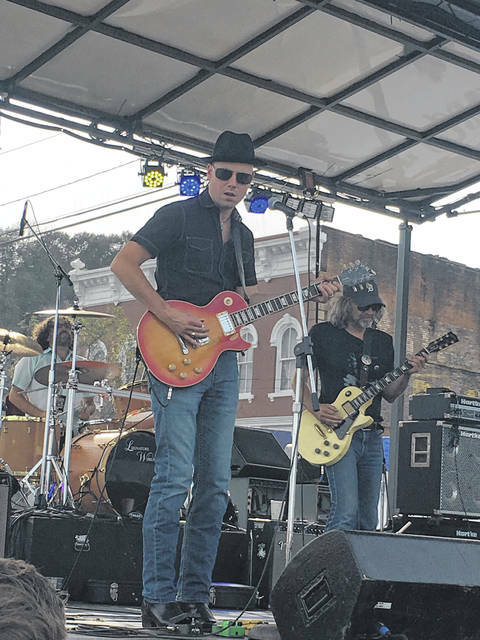 https://www.mydailytribune.com/wp-content/uploads/sites/42/2018/07/web1_BluesBash2-1-.jpgChris O’Leary and his band performing at the Blues Bash. https://www.mydailytribune.com/wp-content/uploads/sites/42/2018/07/web1_BluesBash2-2-.jpgChris O’Leary band member feeling the music. 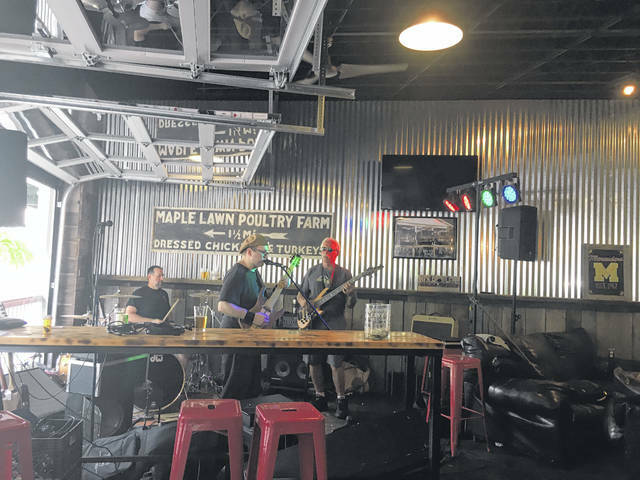 https://www.mydailytribune.com/wp-content/uploads/sites/42/2018/07/web1_BluesBash4-1-.jpgThe Maple Lawn Brewery had a line-up of performers throughout the day on Saturday. https://www.mydailytribune.com/wp-content/uploads/sites/42/2018/07/web1_BluesBash4-2-.jpgMusic gets in the soul and makes people want to dance. https://www.mydailytribune.com/wp-content/uploads/sites/42/2018/07/web1_BluesBash6-1-.jpgRattlesnake Shake band member feeling the music. 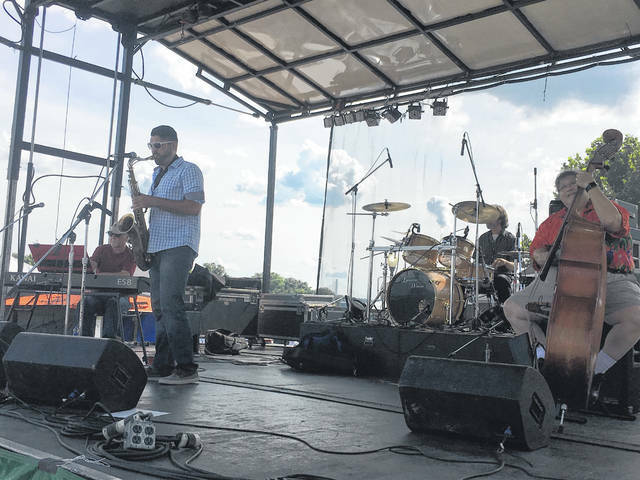 https://www.mydailytribune.com/wp-content/uploads/sites/42/2018/07/web1_BluesBash6-2-.jpgThe Maple Lawn Brewery had a line-up of performers throughout the day on Saturday. 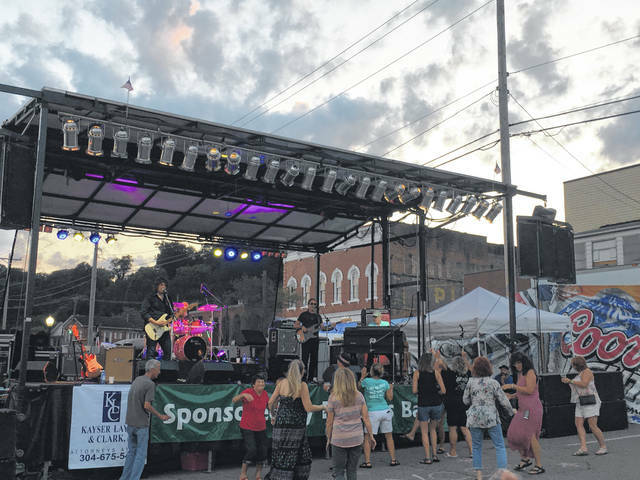 https://www.mydailytribune.com/wp-content/uploads/sites/42/2018/07/web1_BluesBash8-1-.jpgRattlesnake Shake performing at the Blues Bash. 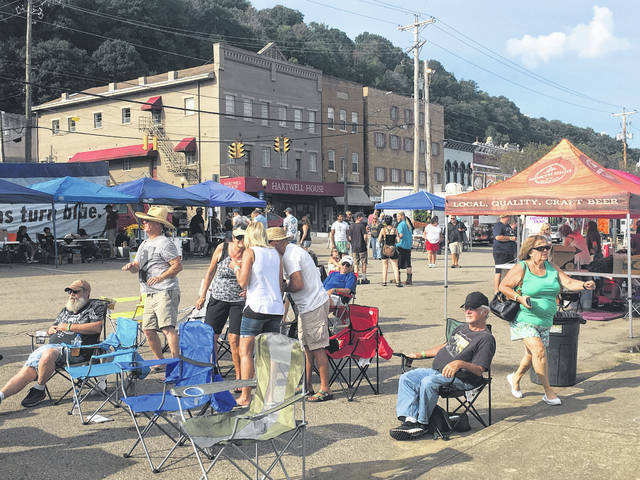 https://www.mydailytribune.com/wp-content/uploads/sites/42/2018/07/web1_BluesBash8-2-.jpgBlues Bash goers could lounge in their chairs to enjoy the music or stand and dance among friends. 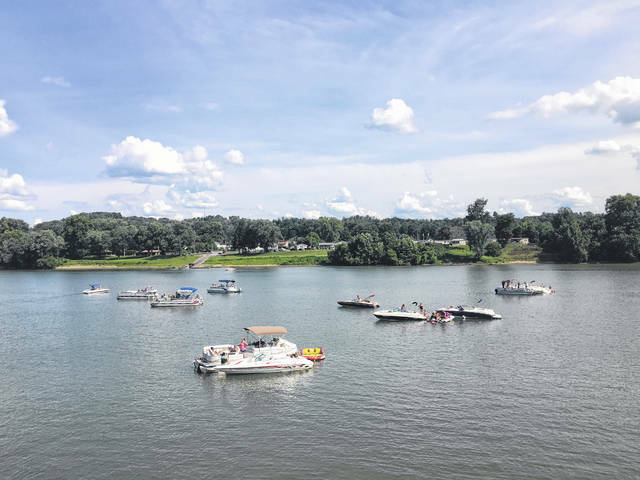 https://www.mydailytribune.com/wp-content/uploads/sites/42/2018/07/web1_BluesBash10-1-.jpgMany boats gathered around to enjoy the music of the Blues Bash from the river. 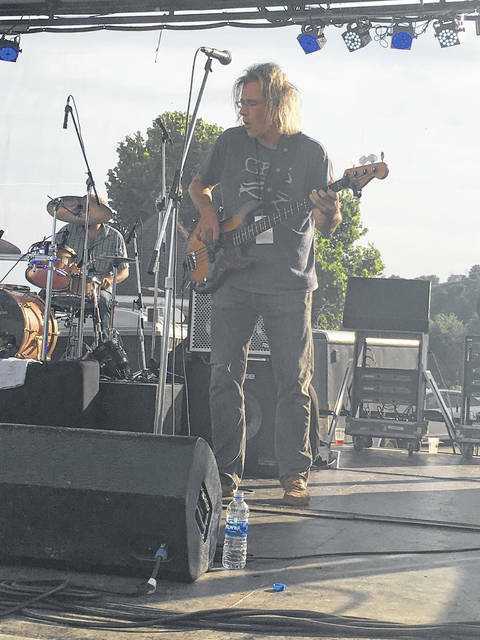 https://www.mydailytribune.com/wp-content/uploads/sites/42/2018/07/web1_BluesBash10-2-.jpgThe Bernie Nau Trio performing at the Blues Bash. 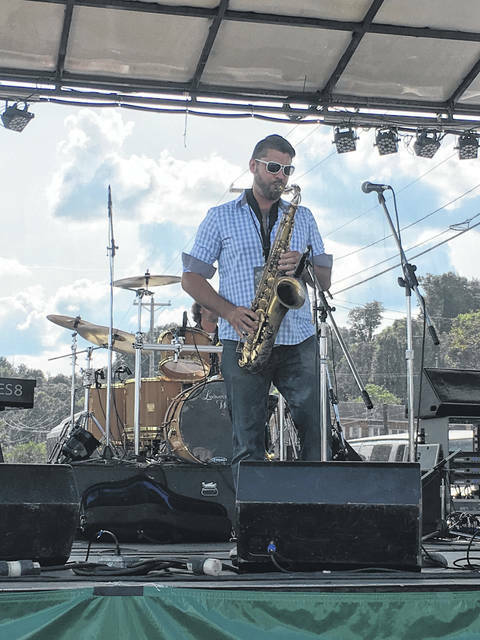 https://www.mydailytribune.com/wp-content/uploads/sites/42/2018/07/web1_BluesBash12-1-.jpgThe Bernie Nau Trio performs for Jazz Night at the Court Street Grill each Thursday. 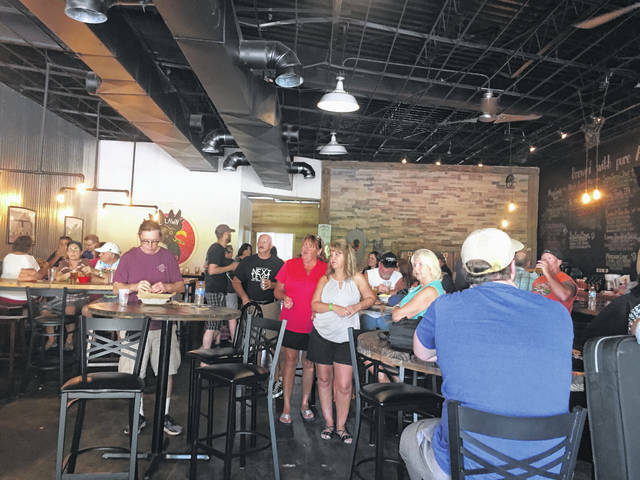 https://www.mydailytribune.com/wp-content/uploads/sites/42/2018/07/web1_BluesBash12-2-.jpgSeveral people gathered into the Maple Lawn Brewery to enjoy some indoor performances. 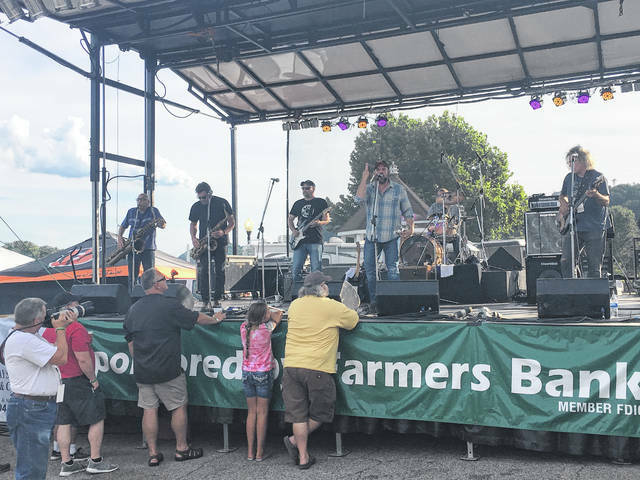 https://www.mydailytribune.com/wp-content/uploads/sites/42/2018/07/web1_BluesBash14-1-.jpgThe Maple Lawn Brewery had a line-up of performers throughout the day on Saturday. 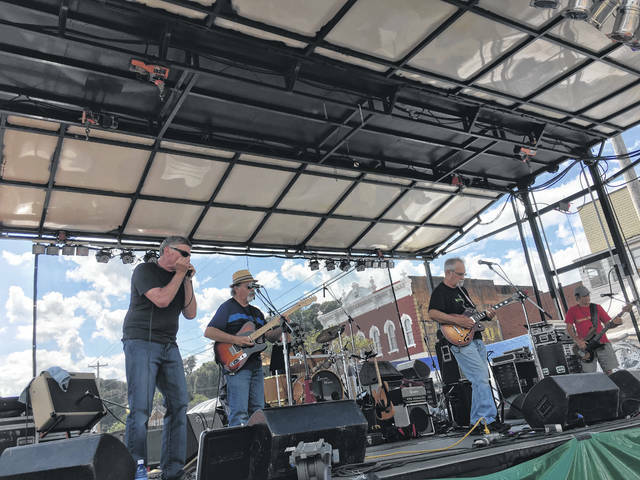 https://www.mydailytribune.com/wp-content/uploads/sites/42/2018/07/web1_BluesBash14-2-.jpgShouts and Whispers performing at the Blues Bash. 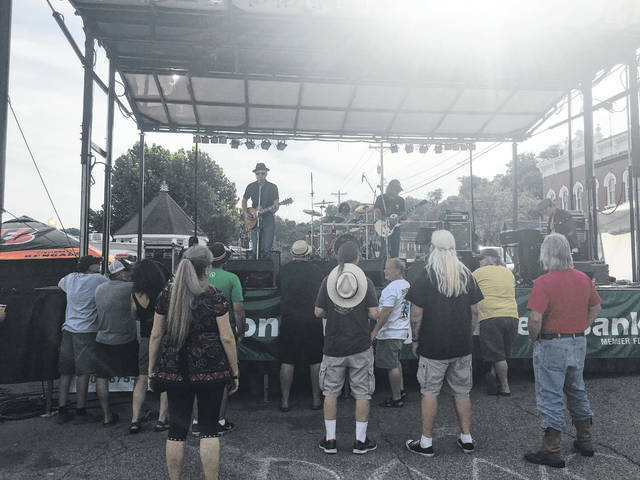 https://www.mydailytribune.com/wp-content/uploads/sites/42/2018/07/web1_BluesBash15.jpgMusic gets in the soul and makes people want to dance.